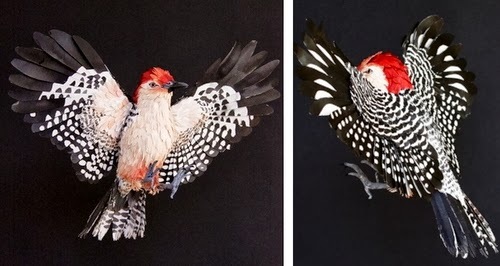 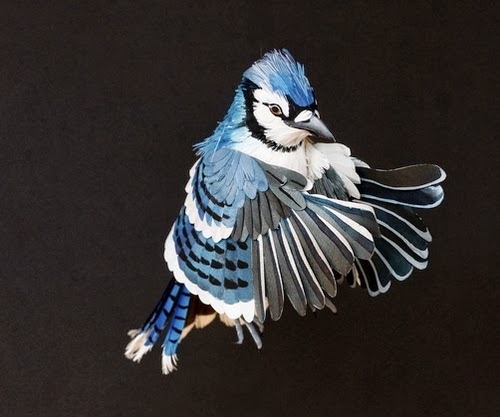 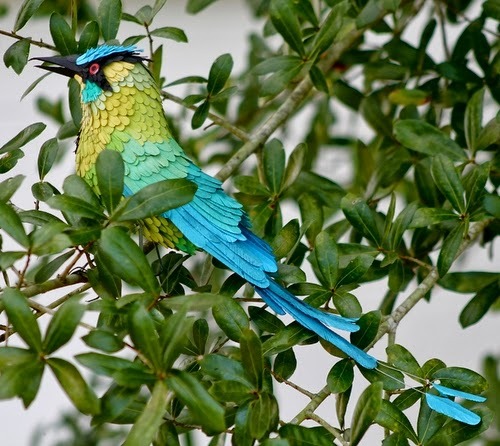 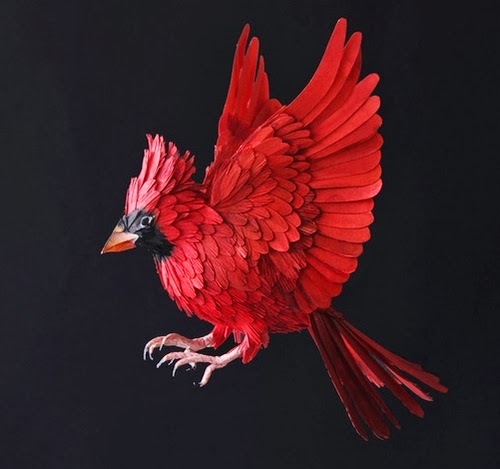 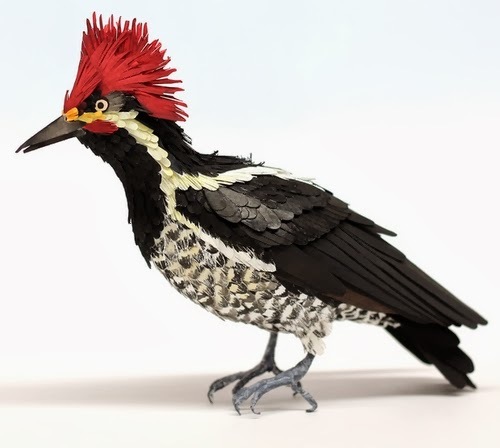 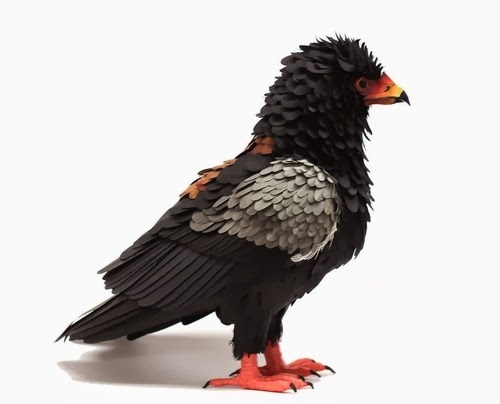 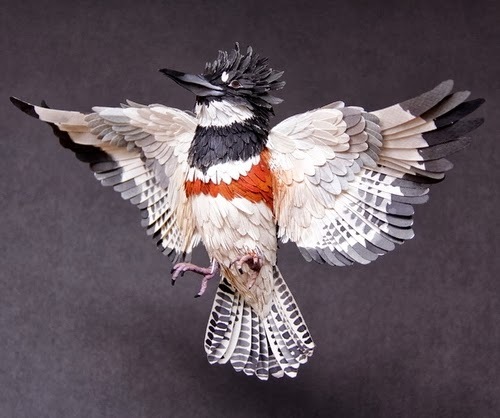 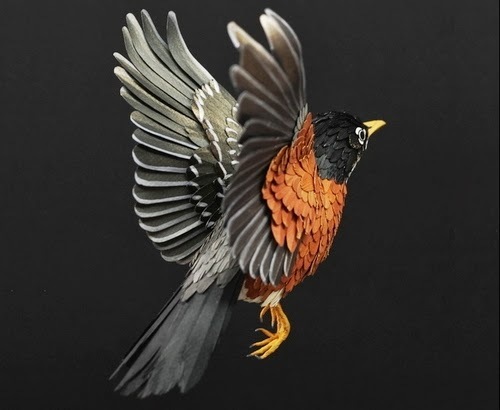 Beautiful Paper Bird Sculptures by talented Colombian Artist Diana Beltran Herrera. 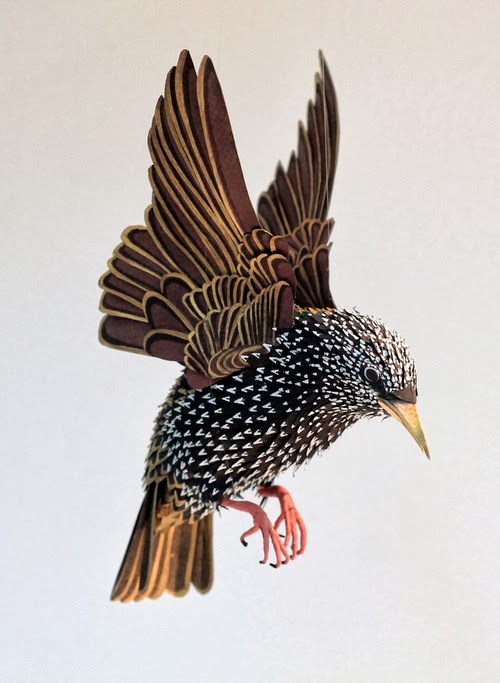 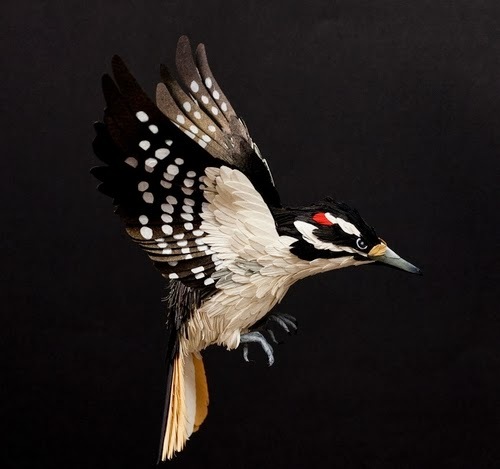 The Artist captures, with amazing grace, the bird in mid-flight. 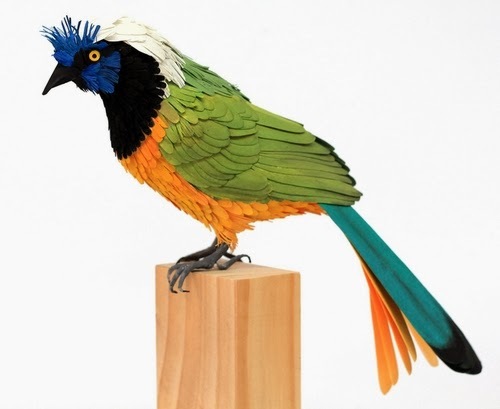 Herrera hopes to help re-establish the link between people and nature with her work. 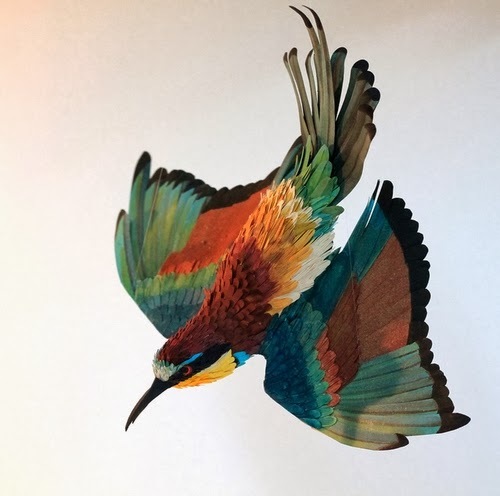 Currently living in Bristol in the UK Studying for an MA in Fine Arts.